I’m always looking for new ways to make meals more interesting, because let’s face it…it gets boring cooking grilled chicken and veggies every day right? But did you know that there’s a way to completely change your meal without adding salt, fat, or extra calories? No, it’s not magic. It’s herbs and spices!! 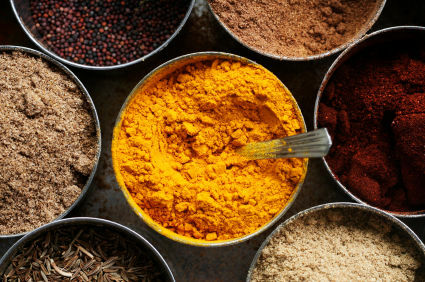 Ok so maybe that doesn’t jazz you up as much as it does me….but truthfully, we tend to overlook herbs and spices as a great way to add zest and zing to your meal. So first off, what’s the difference between an herb and a spice? Is it like which came first…the chicken or the egg? Kind of! 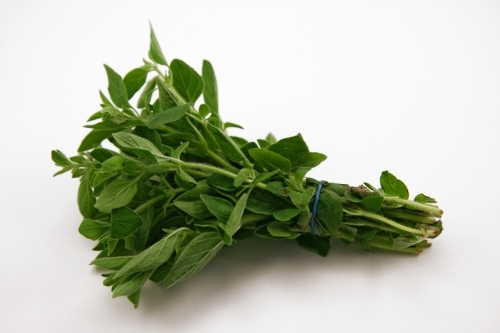 An herb is usually defined as the fresh or dried leaves of a plant that doesn’t have a woody stem, and a spices come from a variety of sources including the root, bark, berries, seeds and stems and then are dried. So here are some awesome spices that may be collecting dust in your spice rack and new ways to use them! 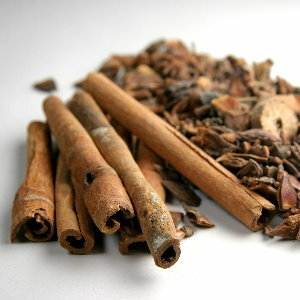 Cinnamon is a great spice that studies have shown can help control blood sugar. We all know that cinnamon tastes great in sweet things like oatmeal and over apples (I like slicing apples, putting them in a sandwich bag and adding 1 tsp of cinnamon for a delicious cinnamon apple!). But they also add complexity and a mediterrnean flavor to ground turkey or beef when cooking tomato sauce. You can also use cinnamon on different types of poultry and meats for a sweet and spicy rub. Ay carumba! This mouth tingling spice gets its heat from a compound named capsaicin, which has metabolism-revving properties and can help reduce inflammation – good for those post-kickboxing class achy thighs! 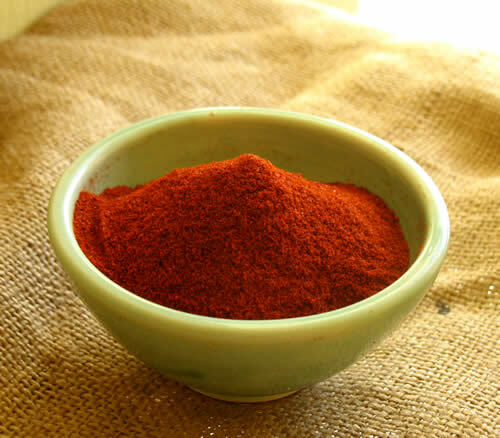 Chili powder is commonly used in hot dishes – like…well… chili! But it also tastes good on roasted veggies (try it on sweet potato or butternut squash for a kick!) and also salmon. Feeling adventurous? Try sprinkling chili powder into some fat-free hot chocolate. These yellow-hued spices do a lot more than jazz up Indian food. They contain a powerful compound called circumin, which has been shown to help protect against Alzheimer’s by thwarting development of amyloid plaques in the brain (which are a main component of this tragic disease). Reason enough to serve up some Indian food tonight! Curry tastes great in lots of dishes – whether it be jazzing up some lowfat chicken salad, adding complexity to a stir fry, or even adding a teaspoon or two to pureed veggie soup. You may want to think twice before you order this powerful spice on the side of your sushi! Wasabi has many health benefits (hello clear sinuses! ), but you may not know that studies have shown they can help prevent ulcers in your stomach by killing H.Pylori bacteria. 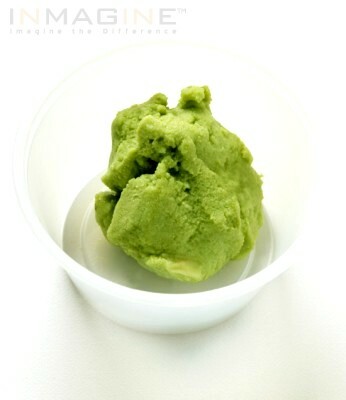 The plant chemicals in wasabi may also help prevent tooth decay. While wasabi is most commonly served with sushi, it also tastes great mixed into mashed potatoes or guacamole for a spicy, refreshing kick. Add these flavor-boosters to your next meal and watch things get spicy!